Over the last few years, technology has played a pivotal role in shaping learning in the classroom. From m-learning, flipped classrooms and BYOD programs to using digital applications for communications, assignment submissions and testing, technology has had a hand in it all. Why? Because, these techniques are more interesting and relevant to students who are part of the present digital era. Immersive learning is a digital approach to education that addresses the issue of student interest and engagement. This digital learning technique makes use of simulated or artificial environments to create unique learning experiences for students. Immersive learning, as the name suggests, allows students to immerse themselves in interactive digital environments. The programs use sounds, images and other sensations to give students a full sensory experience, causing them to get an actual “feel” for the environment. Immersive learning techniques help students to experience, explore and navigate real-world subjects and destinations within the comfort of their classrooms. Virtual reality (VR): Virtual reality programs are digital simulations of the real world. Using VR headsets (Google Cardboard), students can immerse themselves in pre-designed virtual environments and explore them as teachers guide their learning. Augmented reality (AR): Augmented reality programs place virtual objects in real environments (for example, Pokemon Go), converting it into a digital interface. Mixed reality (MR): This is a combination of both virtual and augmented reality, placing virtual objects in a real-world background, making virtual interactions appear real. Mixed reality enables users to navigate through the real and virtual environments simultaneously. Gamification: Gamification is the process of applying game mechanics and designs to learning methods. Choose programs that align with teaching and learning objectives. Immersive learning techniques must be used only to supplement learning and not as an actual teaching tool. Use the tools in open spaces, as students might need to move around. Plan for short sessions as students may feel disoriented after use of headsets. 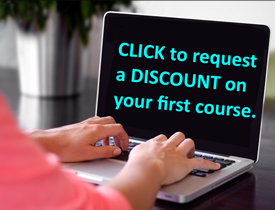 Gain knowledge through exploring and manipulating objects and environments. Enhance their understanding of abstract concepts and their relationships by providing them with a context. Develop skills and apply learned concepts to challenging real-world problems and scenarios. Create a safe and controlled learning environment, which allows students to make and learn from mistakes. Present a lesson that is free from distractions. Facilitate the development of collaboration and team building skills. 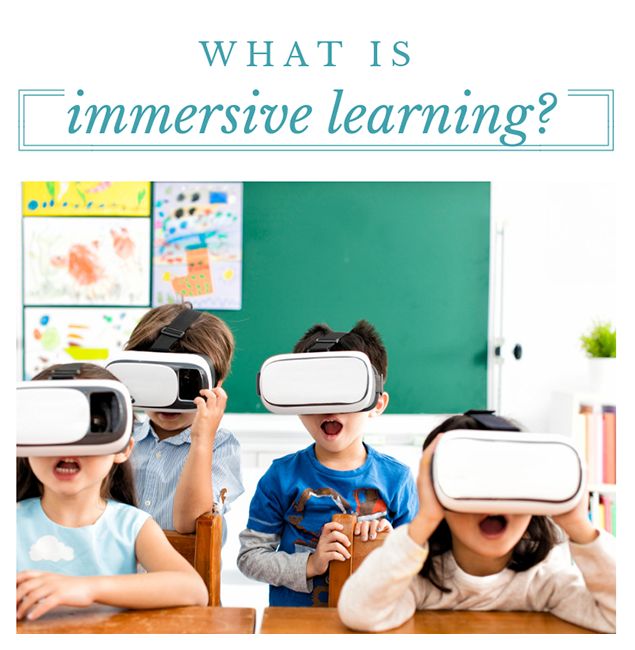 Immersive learning helps students to develop skills and maximize learning while engaging in enjoyable, relevant learning experiences. Immersive tools and strategies can make learning exciting for students, and clarify concepts that are best learned hands-on.